Our selection of hotels here team fantastic facilities with beautiful beachfront settings. 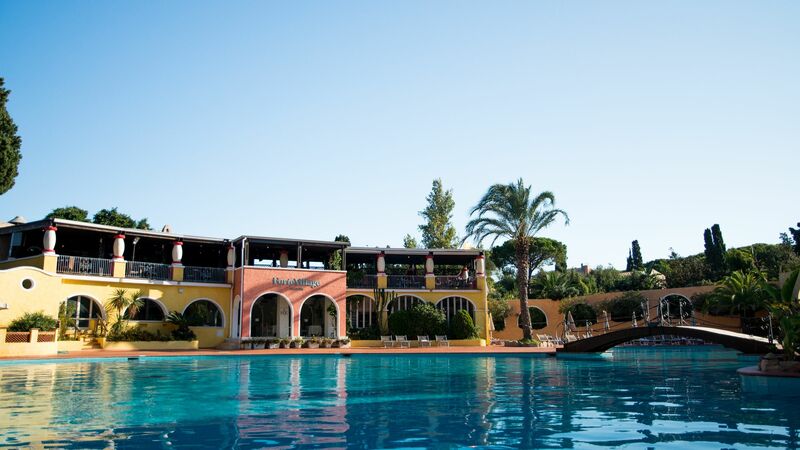 The range of hotels at the Forte Village Resort is bound to impress, from the luxe Hotel Castello to the family-friendly Hotel Bouganville (formerly Il Villaggio). 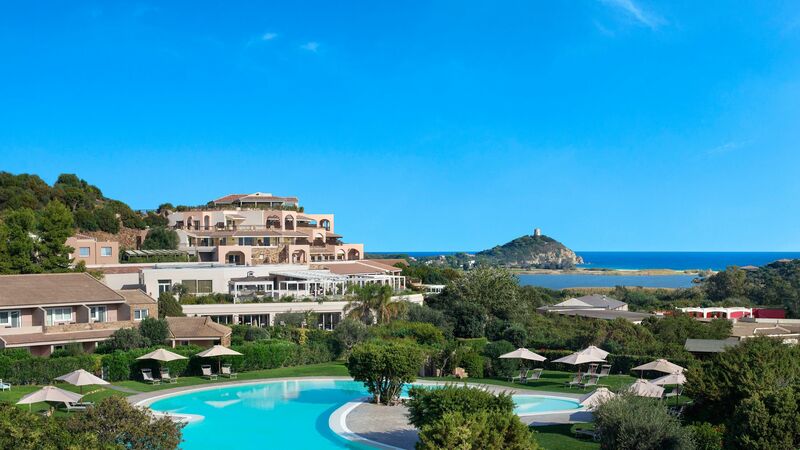 In South Sardinia, you'll find the Chia Laguna Resort, set on one of the island's best beaches. 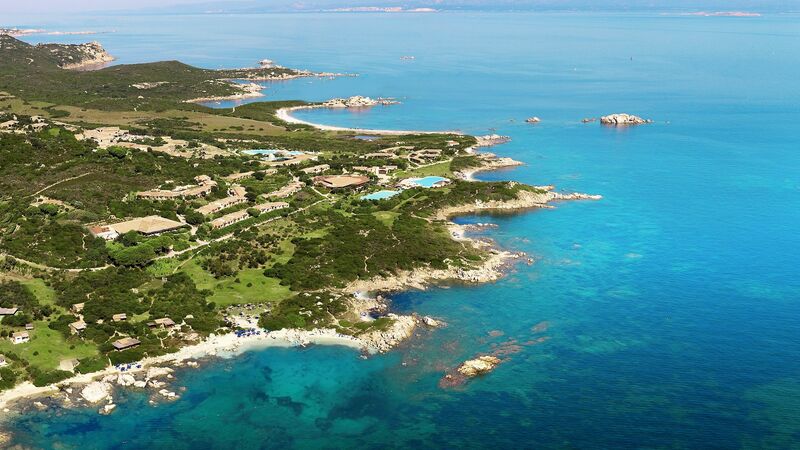 In the north, meanwhile, there's the Resort Valle dell'Erica Thalasso & Spa. Its children's club and activities are perfect for little ones, while adults will appreciate the Thalasso Spa and swim-up bar. 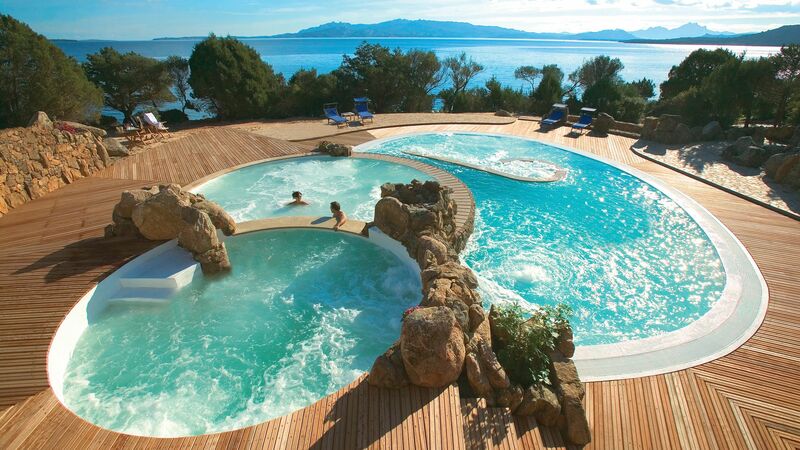 For a romantic hideaway, check out the Hotel Capo D'Orso Thalasso & Spa - it overlooks La Maddalena archipelago.